The month of November is Alzheimer’s Awareness month. 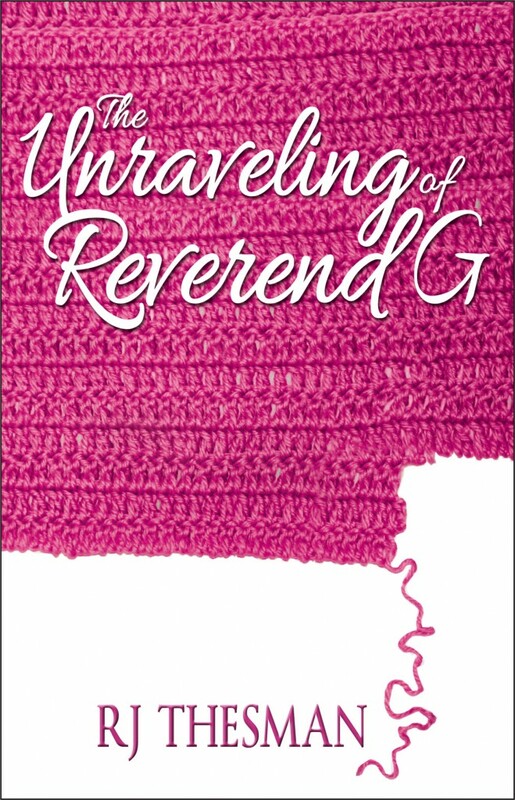 I have the pleasure of interviewing R J Thesman, author of the Reverend G series, a series that explores a preacher who is affected by Alzheimer’s and the friends and family who are by her side. Yet, while we can be aware of those who suffer with Alzheimer’s, we also have to remember the caregivers who spend their time taking care of their loved ones. From husband and wives, to children, and siblings, lay or professional, caregivers needs to set boundaries for themselves. Join me for this episode at 646-668-8485, press 1 to be live on air. Or, download Stitcher on your mobile device. Or, click on the link here. Tune in! Three months after a fire ripped through Cove Creek Assisted Living Facility, repairs are complete, but even as Reverend G and her cat, Gabriel move back into their apartment, the retired pastor realizes life just isn’t the same. She continues to minister to her fellow residents — the widower who reads the same book over and over and the woman who waits by the front door for the family who never arrives. Even Gabriel is back at work, making his rounds and forecasting death. But while Reverend G is able to find the words to conduct a funeral service, anticipates the birth of her first grandchild and plans her future with her beloved, Chris, she battles her worsening Alzheimer’s symptoms — memory loss, paranoia, anger and fear. Now, her worst nightmare seems to be coming true. God hasn’t spoken to her in weeks. Has Reverend G lost her connection with God? She has reached the final stages of Alzheimer’s still, Reverend G finds ways to bring encouragement and humor to the residents of Cove Creek. The cast of characters at the assisted living facility widens around her, even as her world begins to shrink. She becomes a grandmother and her relationship with Chris deepens through need and grace. Meanwhile, the disease is always there, robbing her of memories and now, even her words. But even as Reverend G struggles to communicate with her friends and family, she remains steadfastly honest in prayer. Once worried about forgetting God, the brave little minister discovers that He will never forget her. R. J. Thesman has been a writer since she flipped open her Red Chief tablet and scribbled her first story. Eventually, she had to stop writing and go to school where she earned an education degree and taught at various levels. Thesman is a Biblical counselor and a Stephen Minister. She has worked in a variety of nonprofits and has served as campus minister to international students. With a variety of communications skills, Thesman is always writing and building more publishing credits. She teaches writing workshops and enjoys helping beginning writers birth their words. Thesman is the mother of an adult son and enjoys reading, gardening and cooking – especially anything with blueberries.